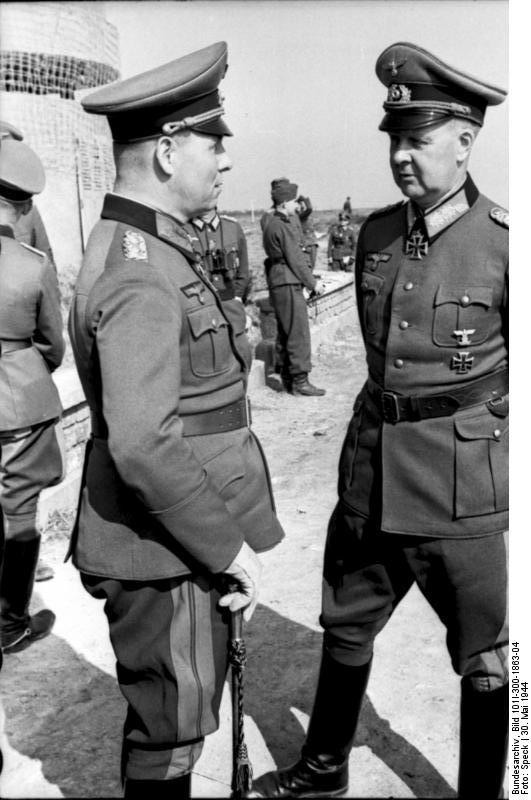 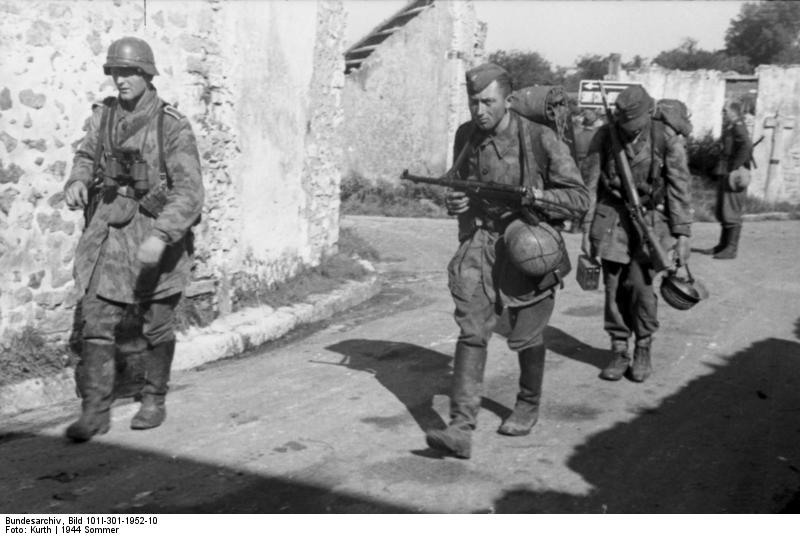 The Germans had been expecting an Allied invasion of France since a long time. 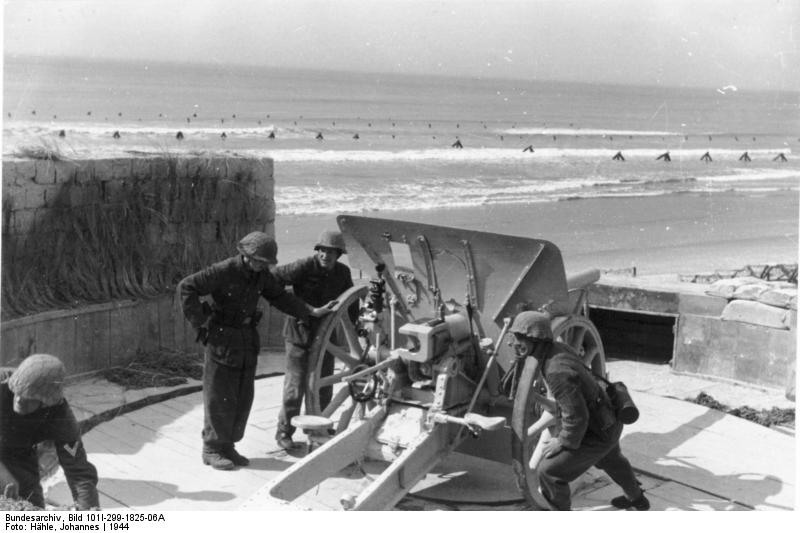 It came finally on June 6, 1944. 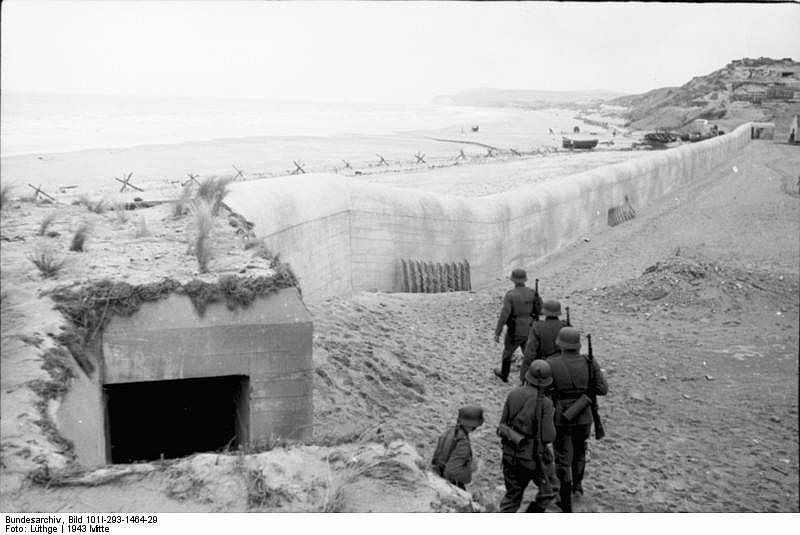 D-Day. 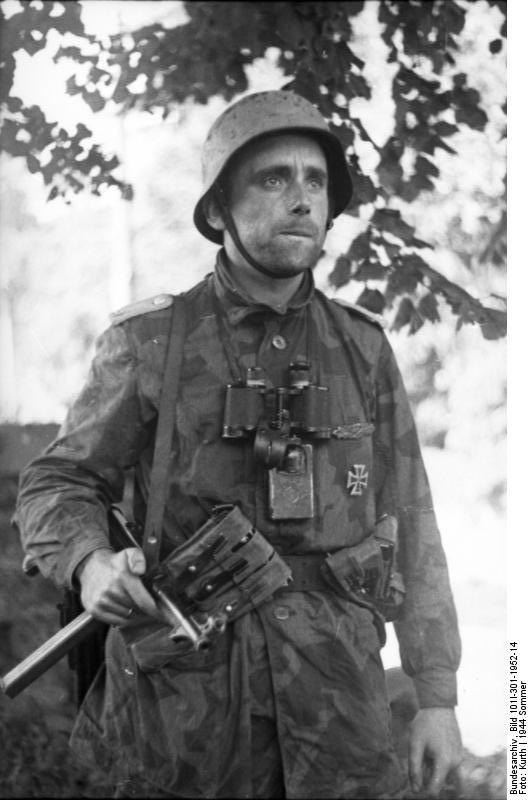 But that is another story. 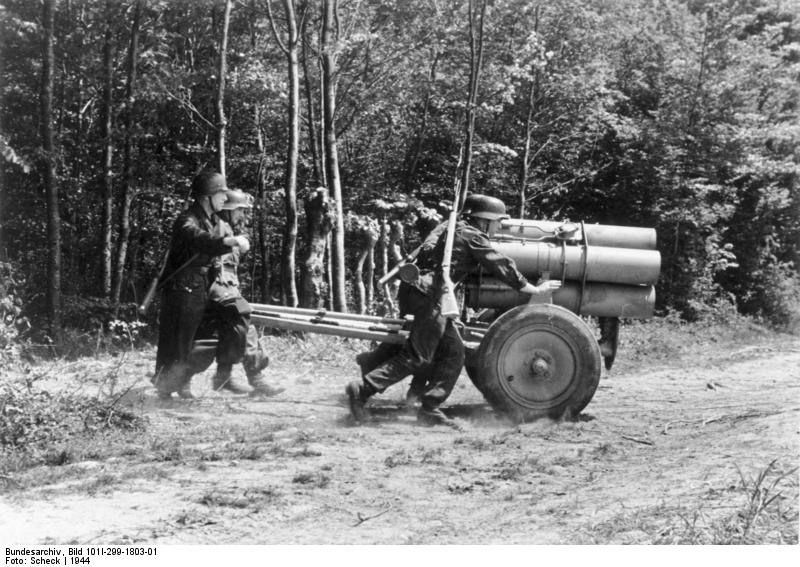 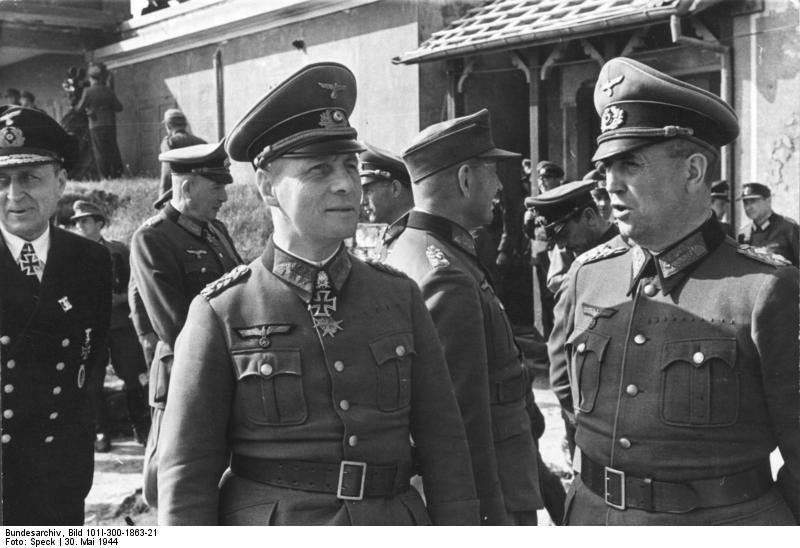 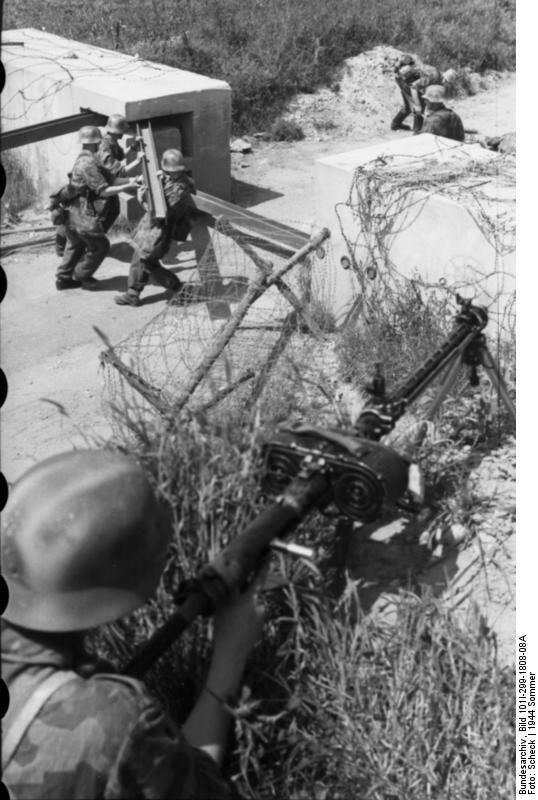 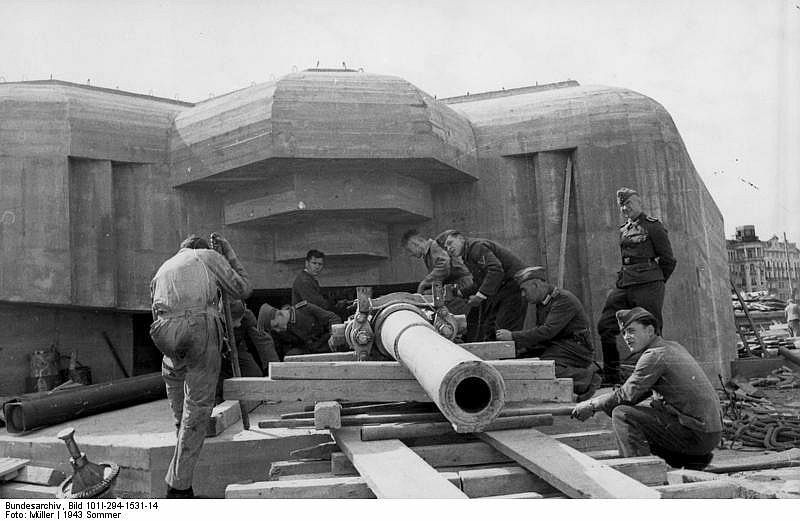 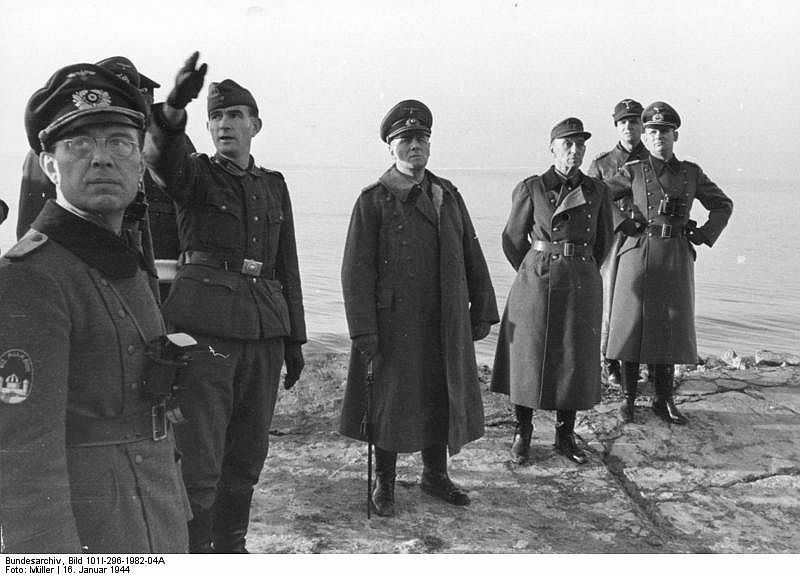 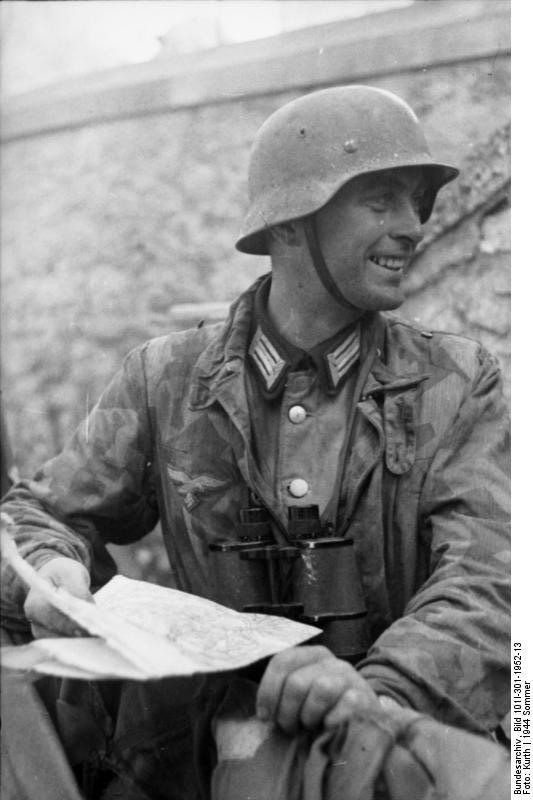 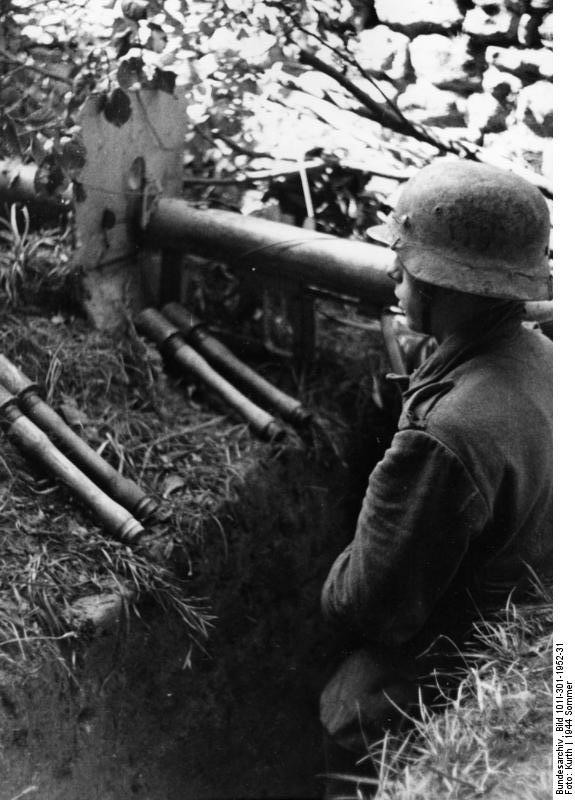 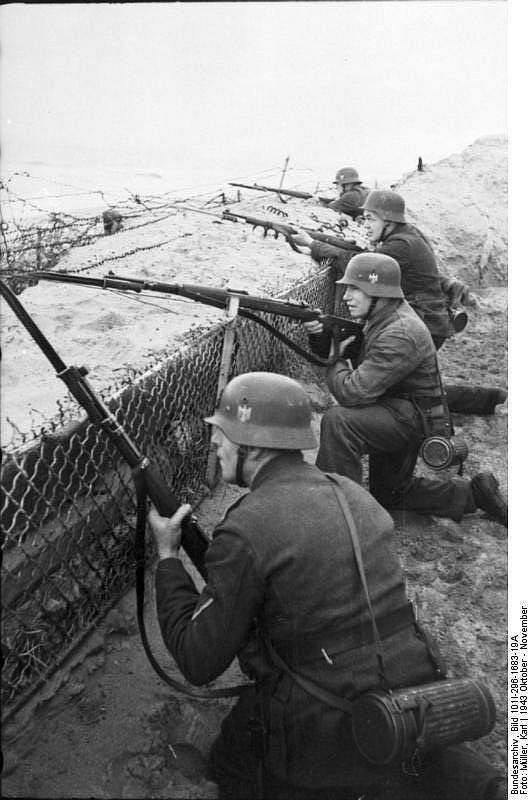 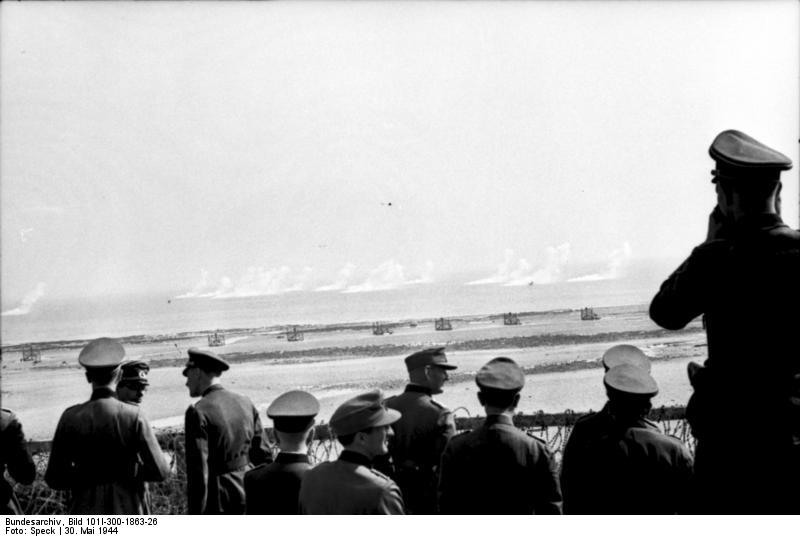 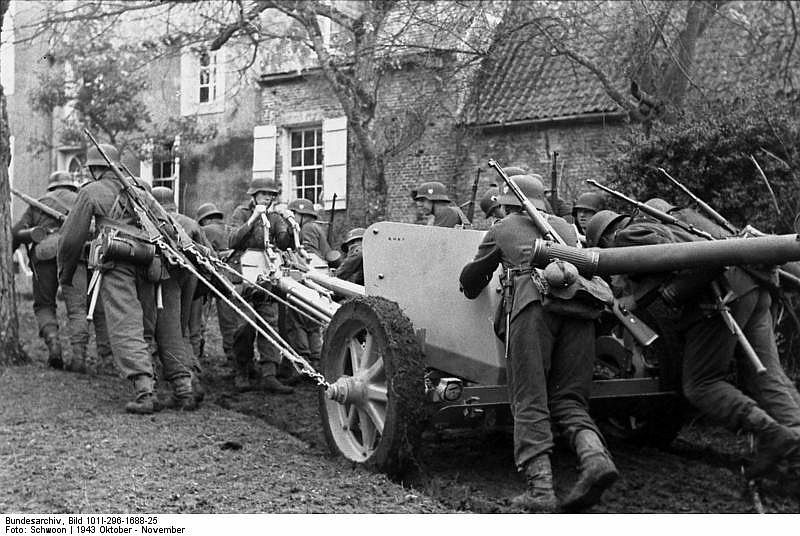 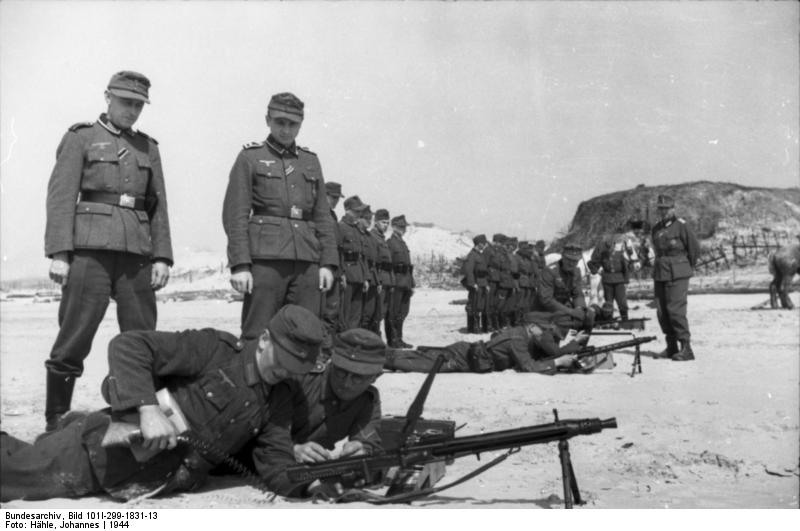 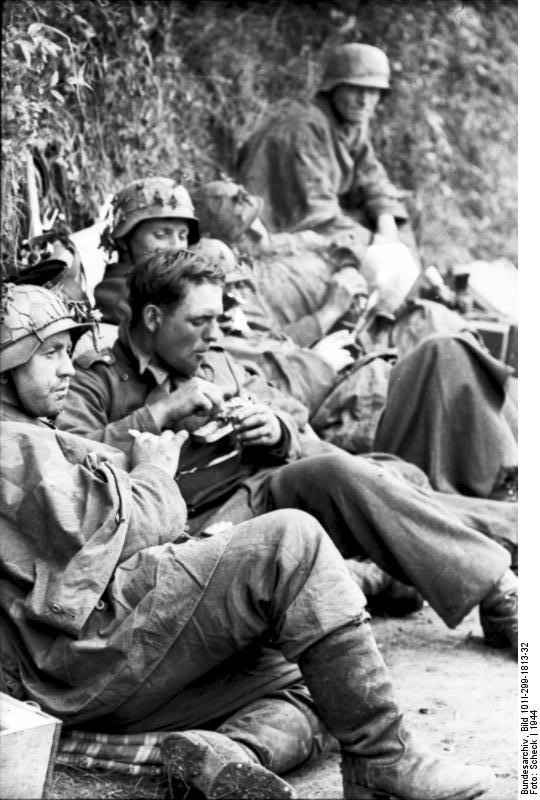 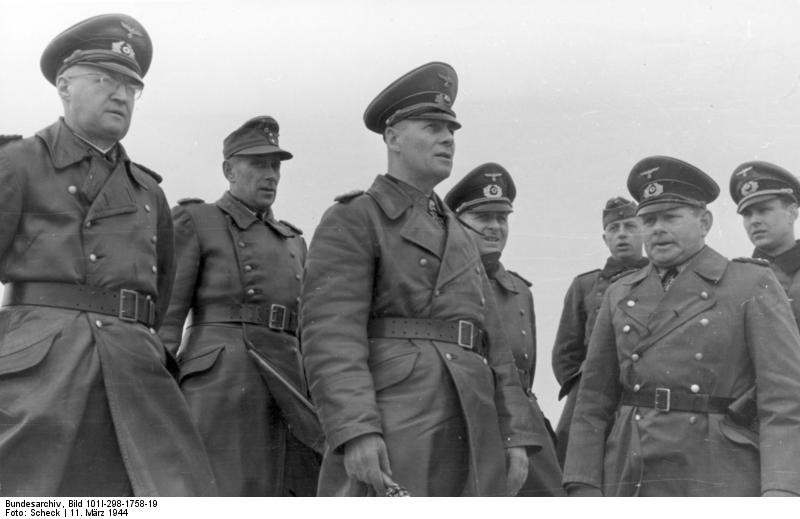 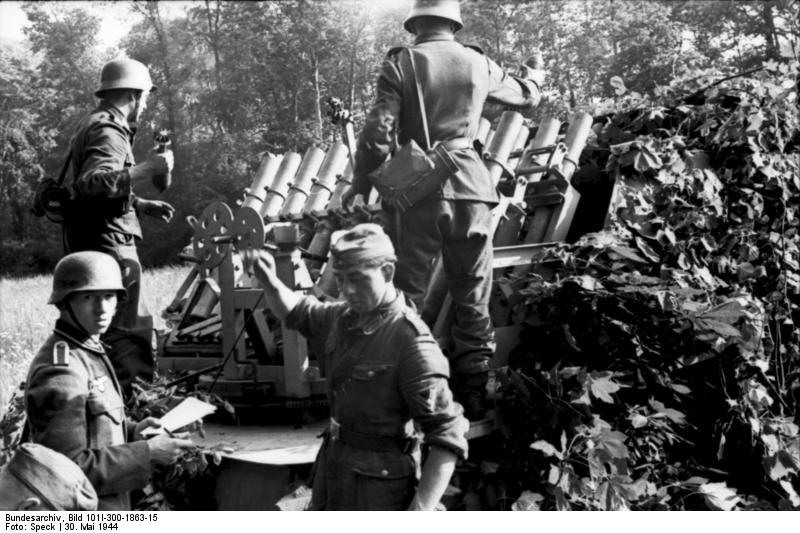 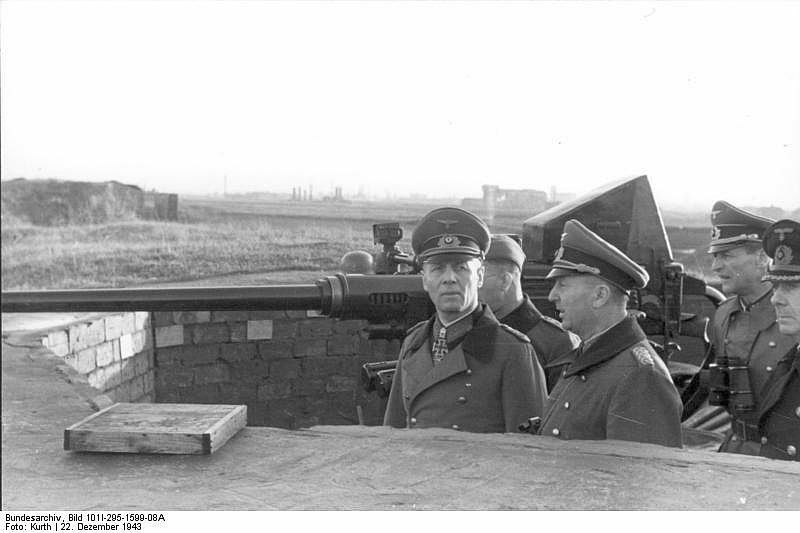 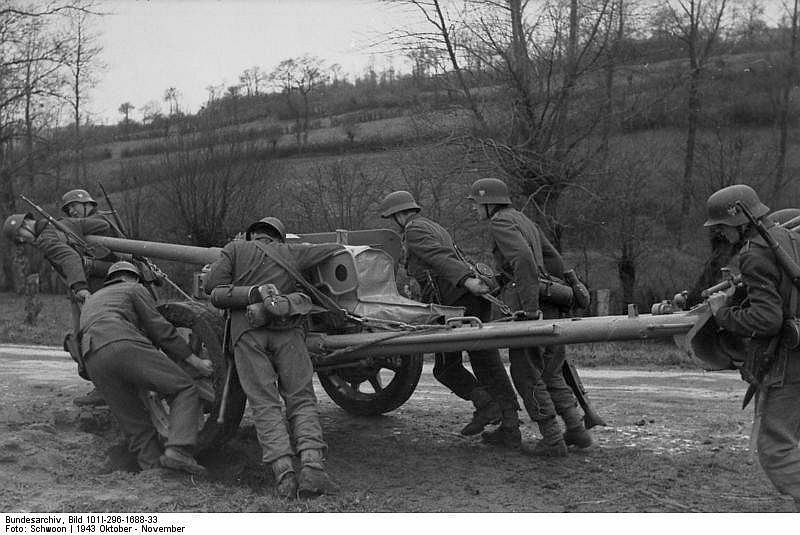 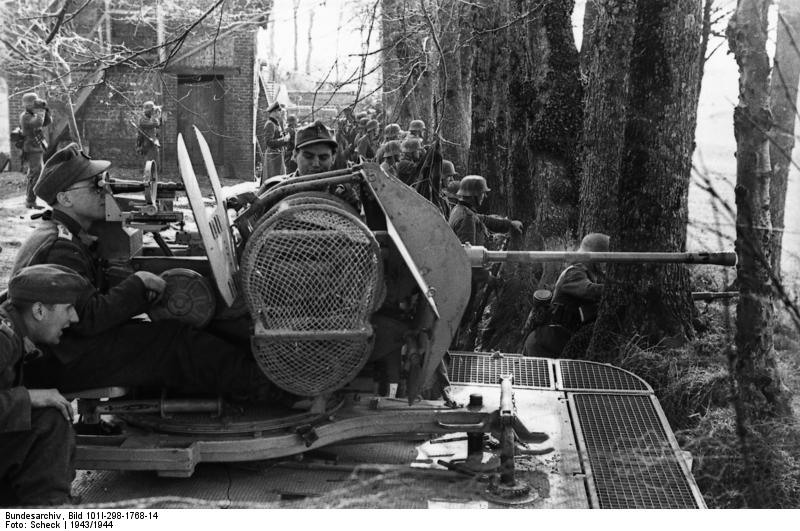 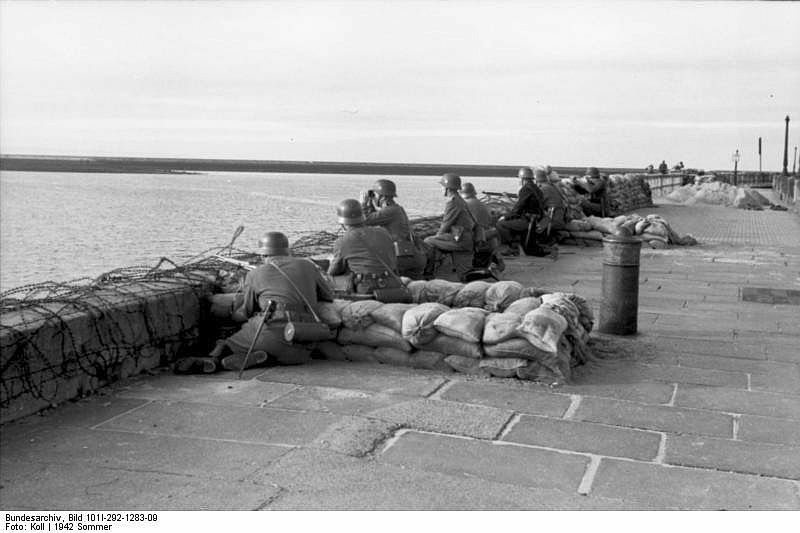 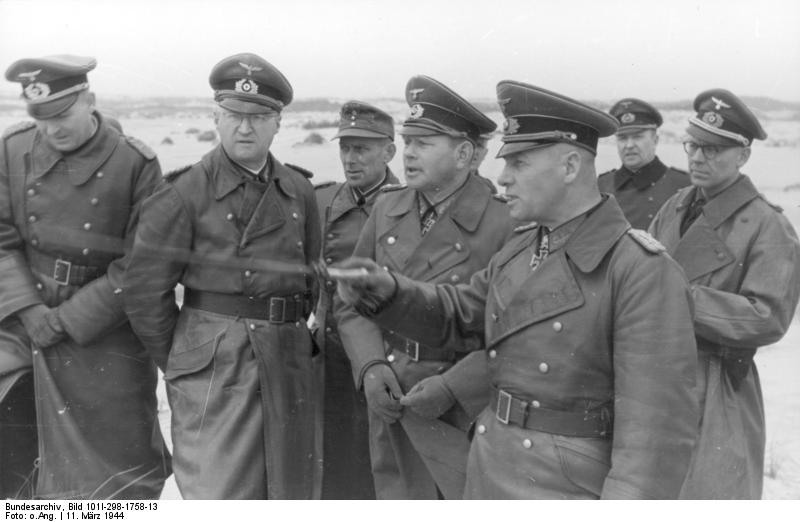 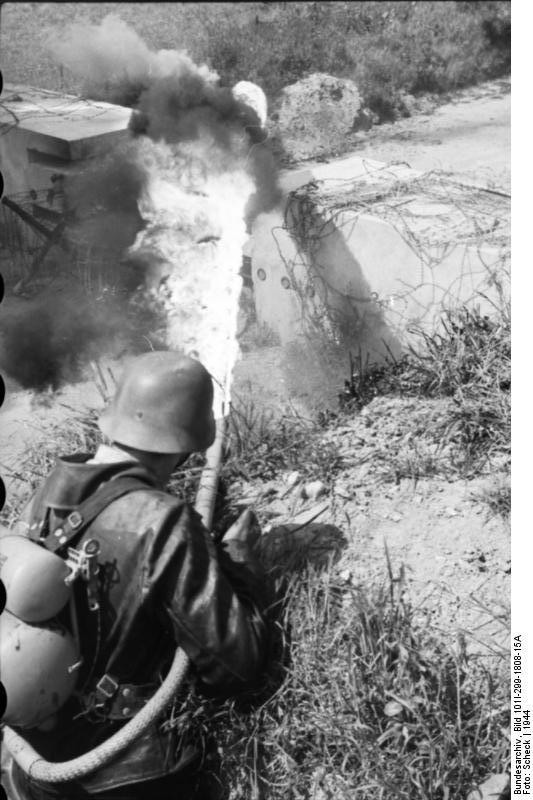 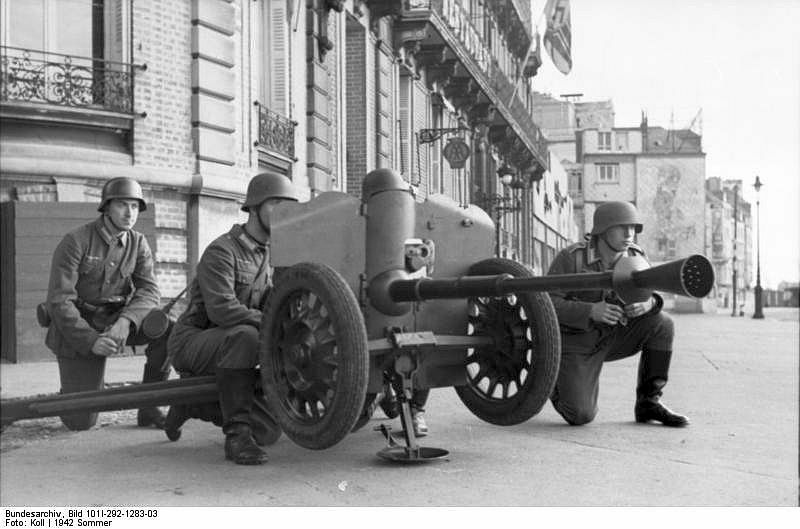 Here are some images showing the German army preparing for the invasion. 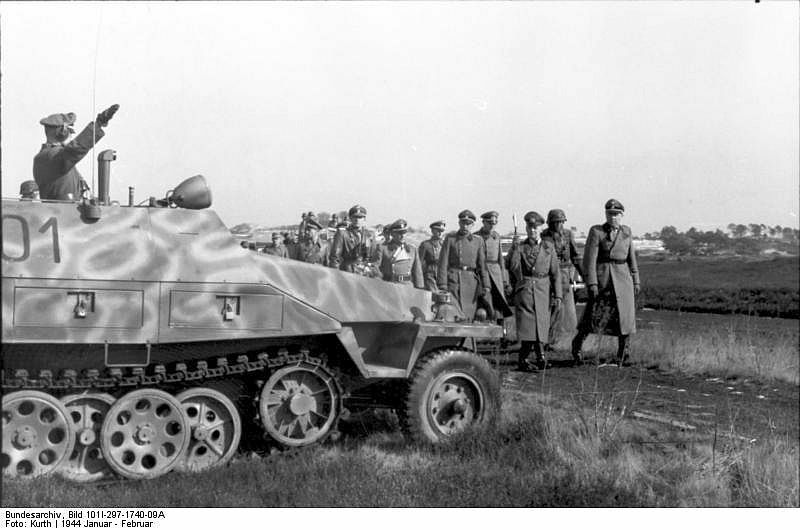 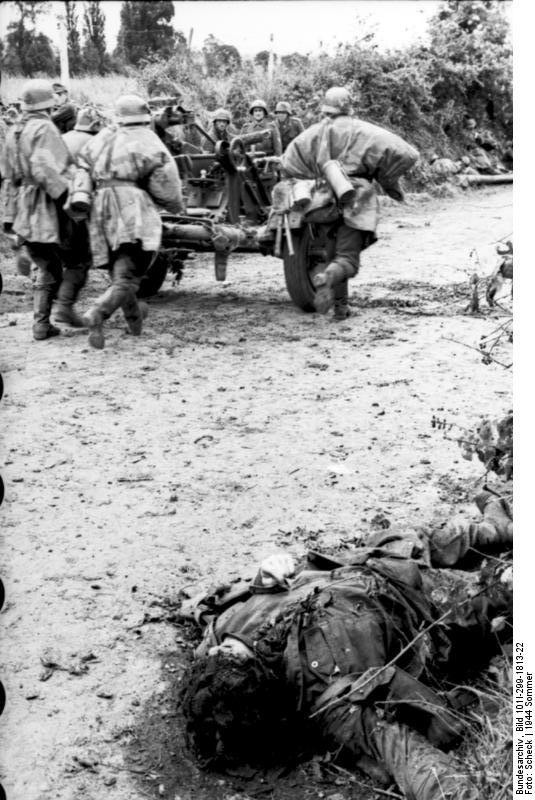 The Wehrmacht was weak in France as bulk of its armament and its best soldiers were in Russia fighting a losing battle against the inexorable Russian army.